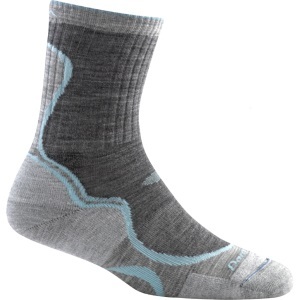 Now as for these Women's Micro Crew Light Cushion Sock, it features all of the above, has a light cushioning along the base your foot and an undetectable toe seam to prevent blisters. 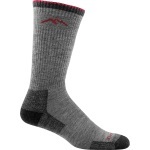 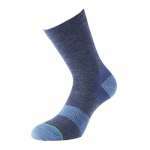 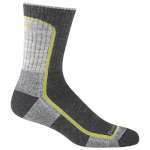 This light hiking Sock offers an incredibly comfortable fit thanks to the sculpted heel pockets and knit-in elastic support at the arch which makes these lightweight and incredibly comfortable socks perfect for all weather hiking but particularly good for keeping comfortable in warmer weather! 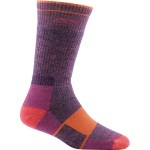 These socks come in different colours and patterns and are also known as Light Hiker, Sierra Stripe and Wandering Stripe all ideal companions for hiking, wandering and exploring the great outdoors!